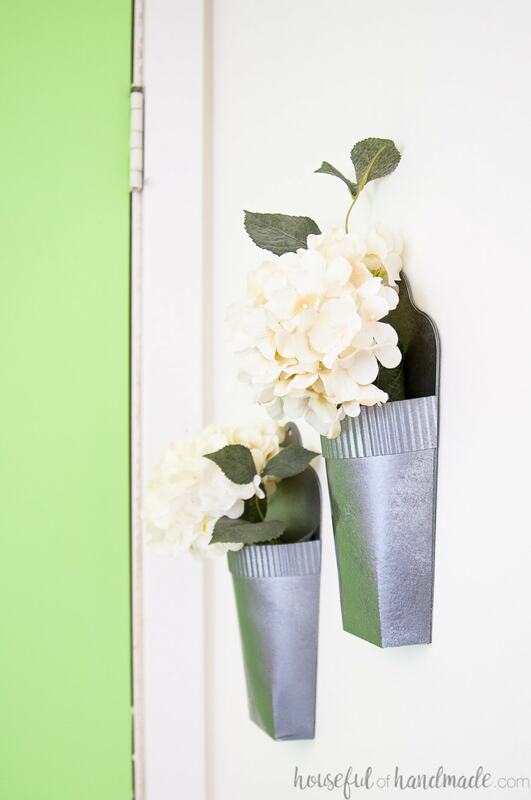 Add decor to any wall with these easy to make paper wall vases. 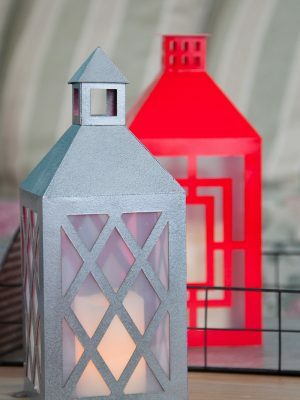 Can be painted to look like any metal or color you want. Easily assembled with hot glue for instant wall decor on a budget. 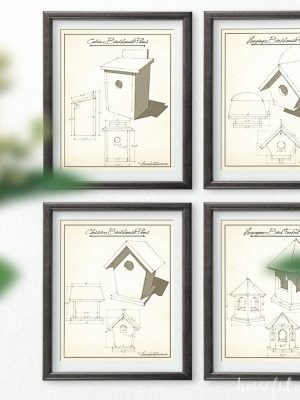 Assembled size is 4 1/2″ wide x 9 1/4″ tall x 2″ deep. Includes files compatible with electronic cutting machines as well as a PDF that you can cut by hand. 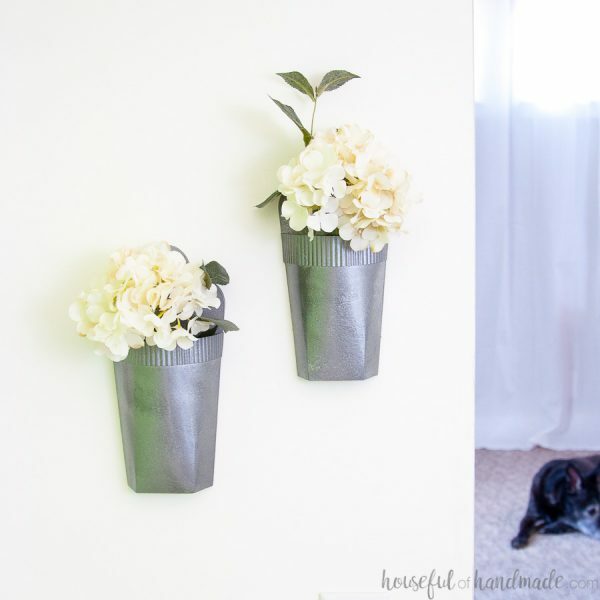 Add lots of charm to any wall in your home with these DIY wall vases made from paper! 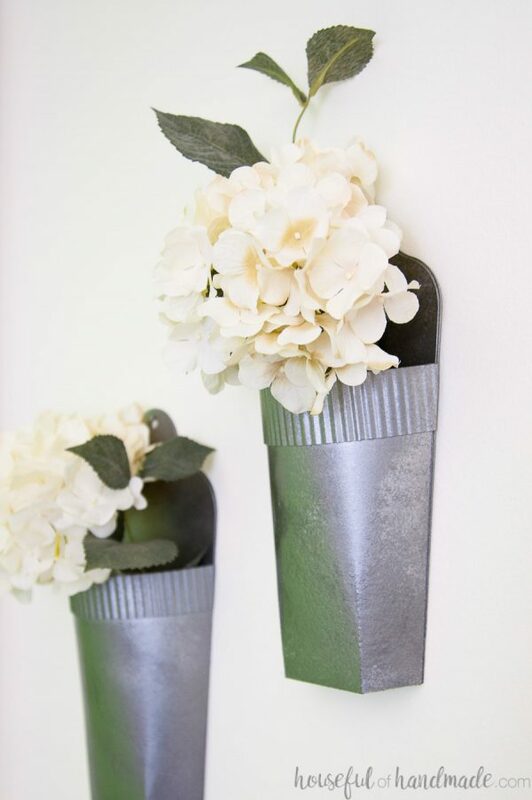 The wall vases can be spray painted to look like metal or pick any color to coordinate with your home decor. Insert small watertight containers to hold real flowers or plants, or use to display faux flowers or even air plants. Can be resized to make larger or smaller vases, just resize all components together and lock the aspect ratio to make sure everything goes together properly. Complete assembly instructions can be found here. No refunds or returns on digital files. NO PHYSICAL PRODUCT WILL BE SHIPPED.